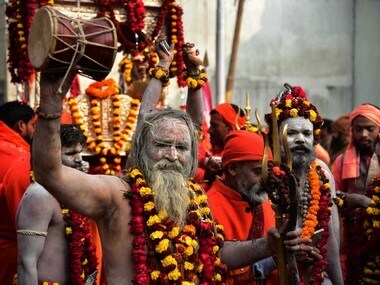 Apart from being the largest spiritual gathering in the world, the Kumbh Mela in Prayagraj, given the footfall and media attention it attracts from across the world, is also a grand platform for political discourse. 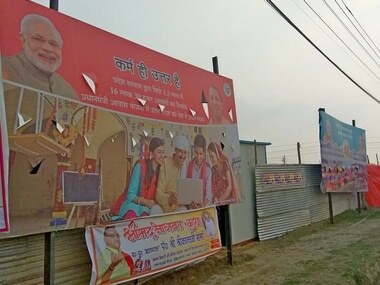 While outfits promoting Hindutva politics have had a regular presence at the Kumbh Mela, other parties, like the Congress and the Samajwadi Party, have also pitched their camps at the site to spread their politics among the pilgrim crowds. 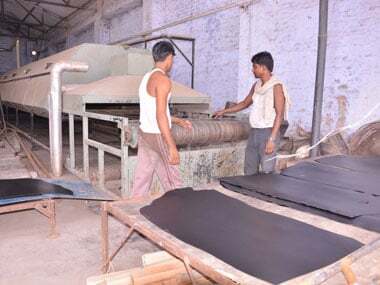 After ordering tanneries in the Unnao-Kanpur cluster to shut operations between December and March, the Uttar Pradesh government recently extended its order. 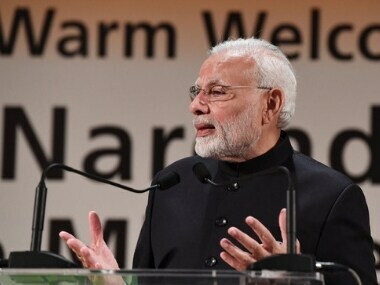 Modi said India is becoming one of the fastest growing big economy due to the development taking place in the country. 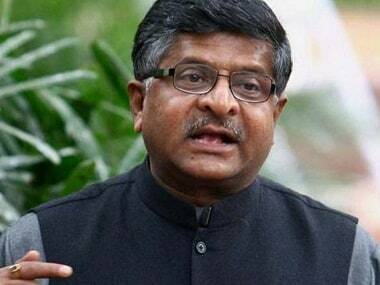 According to the UPSIDC, there are 264 big and small tanneries that operate in Kanpur and Unnao. Income from these tanneries is the primary source of livelihood for more than one lakh families. 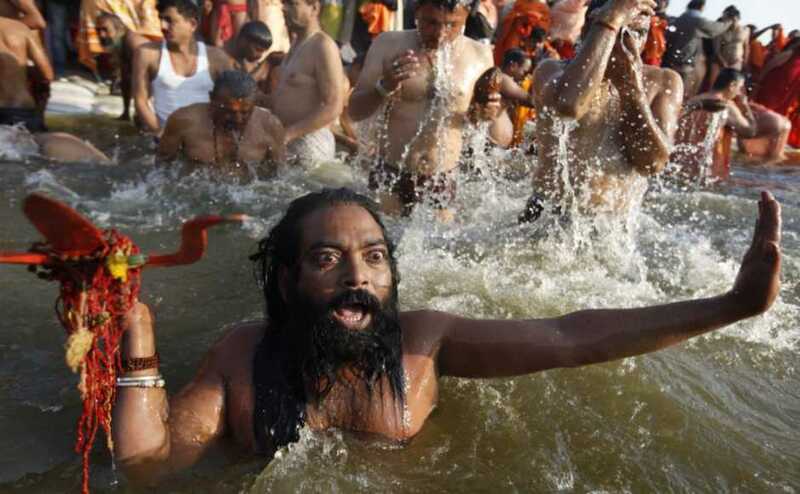 The new bridge will also facilitate large congregation of people in Allahabad during Kumbh, Ardh-Kumbh and other yearly ritual baths at Sangam. 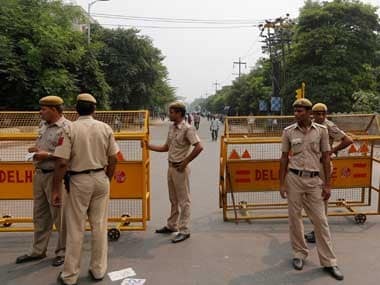 Delhi Police has arrested four suspected terrorists -- reportedly linked with the Islamic State terror outfit -- from Haridwar in Uttarakhand for plotting attacks.